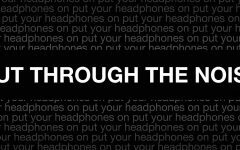 Following our one-week hiatus, Maddie Lund provides her recap of new songs from two weeks ago. For this week’s review, see Isaac Wert’s latest story. 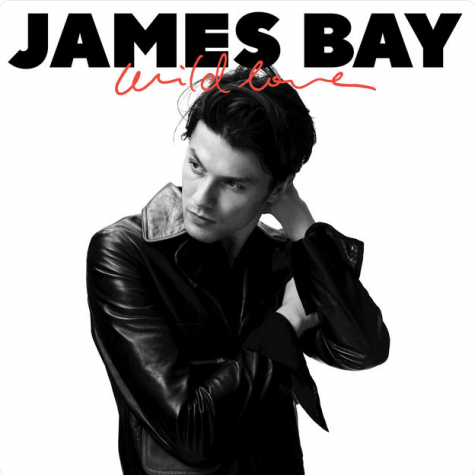 On his new single “Wild Love” off his upcoming album “Chaos and the Calm,” James Bay goes out of his comfort zone, overlaying his classic folk-pop with a fresh synthy texture to it. It has a rockin’ vibe and adds to Bay’s repertoire. We are so used to Bay’s usual vibe, that “Wild Love” is a pleasant surprise. 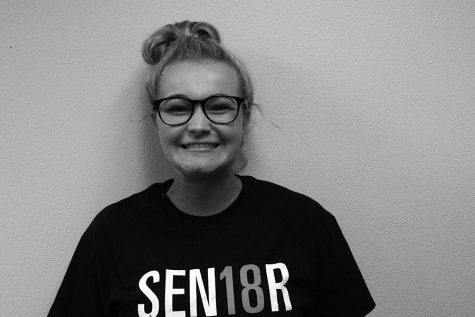 Bay maintains an alluring raspy vocal tone that gives the listeners goosebumps. If this is just a sneak peek for what’s to come later, then personally I can’t wait! I used to wonder, how can Noah Cyrus ever escape the shadow of her famous sister, Miley Cyrus? Well, this song is her ticket. 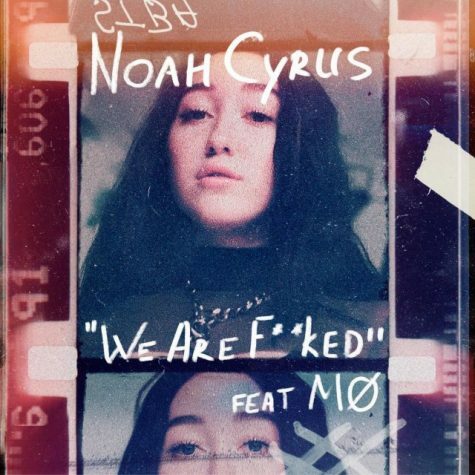 On MØ assisted “We Are…,” Noah Cyrus solidifies her style as anthemic pop reflecting her generation. “We Are…” is a sneak peek into what Cyrus’s debut album “NC-17” might be like. The song keeps heads bopping and listeners wanting to hear what might come next. While the song may have an upbeat tempo and great baseline, the lyrics have a sad and melancholy undercurrent. On “We Are…,” Cyrus discusses how the next generation is screwed beyond compare, but the message becomes repetitive by the end. Hopefully the Cyrus’ forthcoming debut further pushes the artist to develop her own sound and style, because “We Are…” showcases her potential, and I’m looking forward to seeing where she goes next. 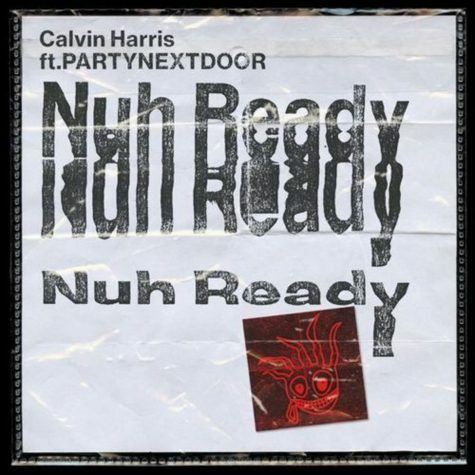 Scottish DJ Calvin Harris has time and time again produced songs that fail to grab my attention, and “Nuh Ready Nuh Ready” is no different. The track, which is a ’90s-house caribbean fusion, starts with synthy brass, a new sonic pallet for Harris, but soon the song, co-written by featured artist and songwriter Jahron Anthony Brathwaite, known as PARTYNEXTDOOR, becomes a letdown. It also doesn’t help that you can’t really understand what the lyrics are, and instead have to mumble your way through the chorus and pretend like you know what you are saying. Looking forward, Harris will definitely have to step up his game and push the increasingly-blatant creative limitations of his previous work.